This entry was posted on 10th February 2017 by Dynamic CCTV. 1. Add two columns of device status: "Hik-Connect Status" and "Support Hik-Connect". 2. 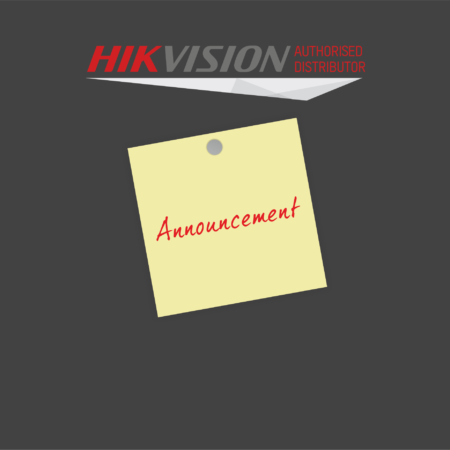 If device supports Hik-Connect service and device status is inactive, user can check the "Enable Hik-Connect" checkbox and create a verification code to enable Hik-Connect. 3. Support enable or disable Hik-Connect when modify a single device network parameters.